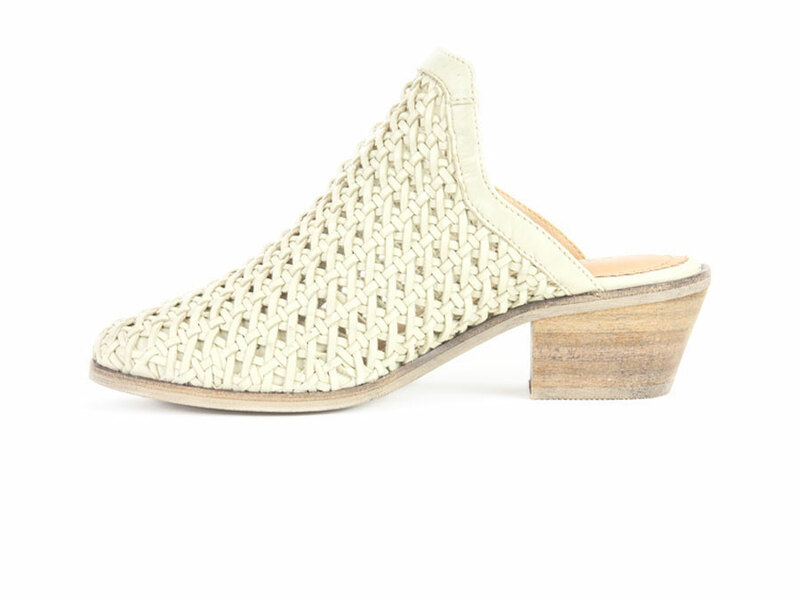 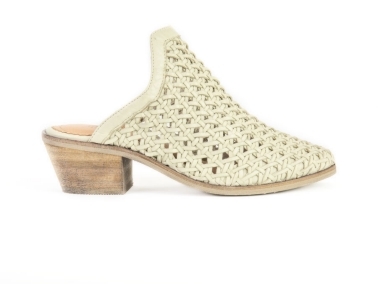 Look no further for your perfect transitional slip on bootie. 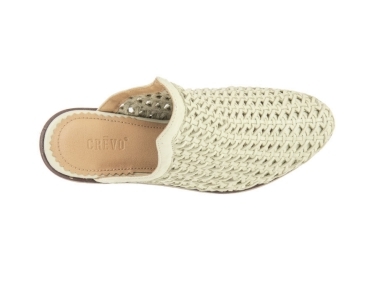 The Neva is made with genuine leather and is hand woven to perfection. 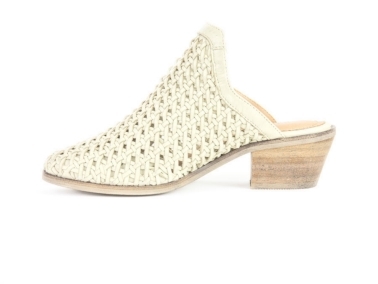 Wear it with your favorite crop frayed denim or with a floral maxi skirt. 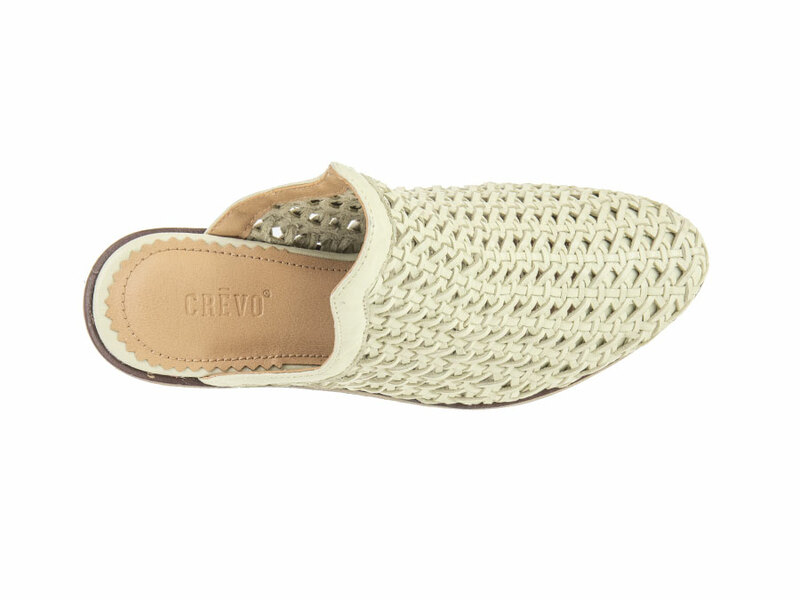 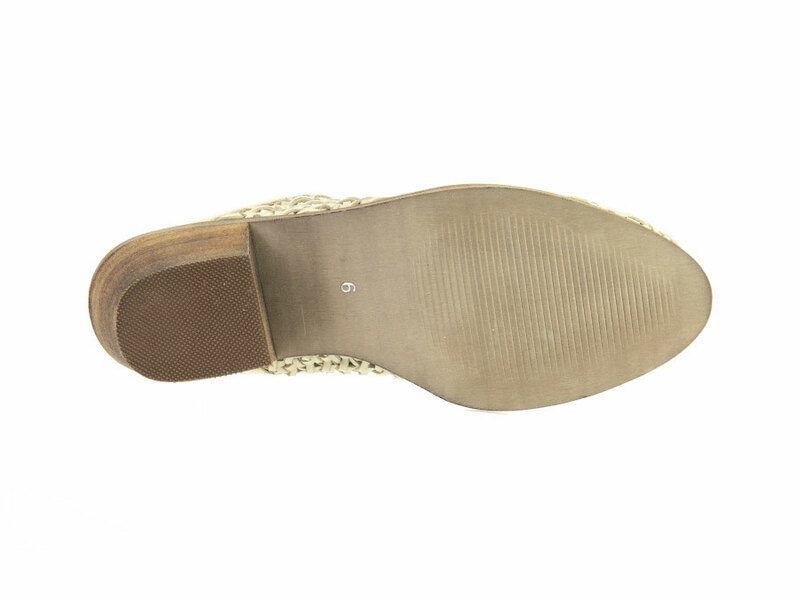 Either way, you will be in comfort all day with the memory foam footbed and low stacked heel.